Winkworth Franchising Ltd is expanding its network in England with two new offices opening in Banstead, Surrey, and in Poringland in Norfolk, it has announced. 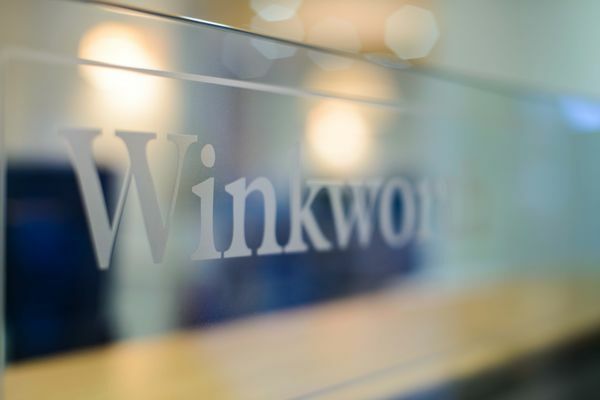 These offices further add to Winkworth’s offering both in London and in the country, and the firm says it put the franchise in a stronger than ever position to push forward with its network growth over the course of 2018. ‘We have started 2018 on a high with two new offices opening already. Winkworth had a fantastic year of growth in 2017 opening seven new offices in total, and I can confidently say that this success is set to continue this year,’ said Dominic Agace, Winkworth’s chief executive officer. ‘These new locations will help us to tap into new areas of the market, enabling us to reach and serve new customers, as well as providing more options and a better service for our existing client base. I look forward to working together with our new franchisees to help their offices become established parts of their local property markets,’ he added. Both offices will offer residential sales and lettings services to home movers within their local areas. As part of the Winkworth network, they will also benefit from Winkworth’s full back office support services including marketing, PR, recruitment, IT, Client Services, Corporate Relocations Department, its Training Academy and its established Country House department. ‘There are a number of routes available for those that want to own their own business to become part of our franchise, whether you’re a manager of an estate agency branch or if you already own an independent and are looking for a way to future proof your business,’ Agace pointed out. ‘We’re looking to expand in some key areas, but are always open to considering other areas as well and we’d love to have an initial, confidential conversation with anyone who’s interested and would like to know more,’ he added.